Sleep apnea is a kind of sleep disorder that is believed to have an impact on nearly 40% of the population these days, and 50 % of the total instances are critical enough to warrant remedy. This problem is observed in the form of brief interruptions in breathing happening continuously throughout the night. There are two main kinds of sleep apnea, of which the most commonly seen is Obstructive Sleep Apnea (OSA). OSA is the result of the relaxation of the tissue present at the back of the throat that obstructs the air passage. Another kind of sleep apnea is referred to as Central Sleep Apnea (CSA), which is caused due to the incapacity of the brain in sending normal breathing signals to the muscles. Should you suffer from sleep apnea, you are likely to wake up feeling worn out, irritable and restless. Conditions like sleep apnea don’t only affect your sleep, but they can also impair the sleep of the rest of the members of your family. Keeping that in mind, let’s take a look at how Essential Oils can be helpful in the treatment of sleep apnea, and present you and your family with relaxing, peaceful sleep! 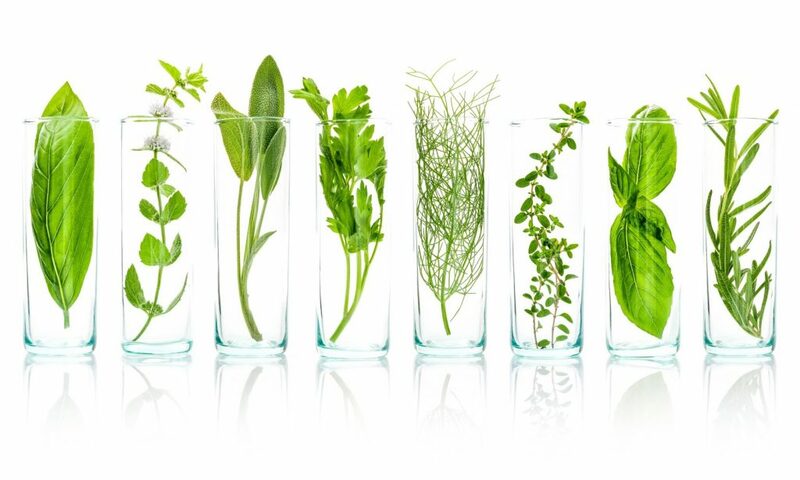 What Are The Best Essential Oils To Use In The Treatment Of Obstructive Sleep Apnea (OSA)? 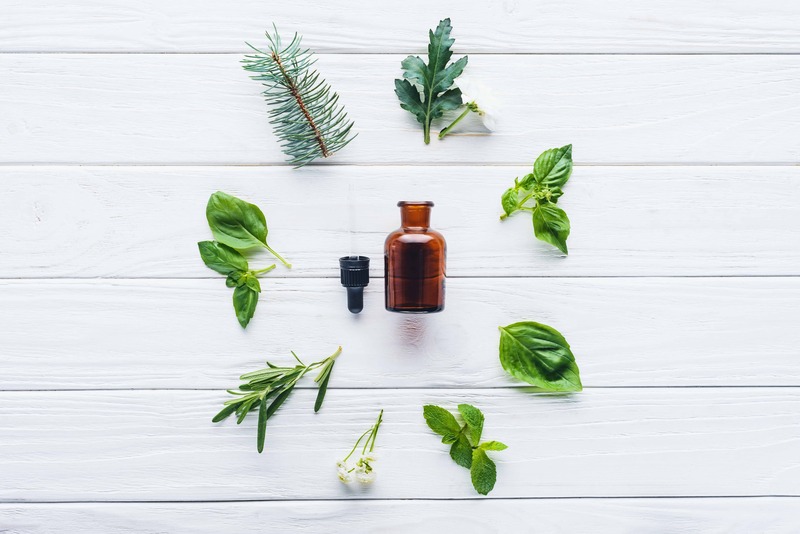 The anti-inflammatory attributes of Peppermint Oil may help in lessening the irritation present within the membranes of the internal lining of the nostrils. If the cause for your sleep apnea is nose congestion, this Essential Oil is enough to eliminate the problem. How To Use Peppermint Oil For The Treatment Of OSA? Have few drops of the Oil on your fingers and massage the Oil onto the lower part of both the nostrils. This remedy is generally enough for me to get rid of my occasional sleep apnea. Steam inhalation of the Peppermint Oil might also reduce puffiness in your nostrils. Pour few of drops of Peppermint Oil in very hot water and inhale the steam coming out. Mix 1 drop of Peppermint Oil in a glass of water. Gargling with this water can offer significant relief in sleep apnea. Make certain that you do not swallow this water. Just gargle and throw out. Eucalyptus Oil is excellent at liquefying the mucus in order to keep your airways open for easy breathing. Eucalyptus Oil is also an anti-inflammatory agent which when used on your nostrils, reduces inflammation in the inside lining of your nostrils and nasal passageways. If you feel it is too powerful for you to use, apply the Oil on the outer part of the nostrils. You could also rub Eucalyptus Oil in diluted form. However, the easiest way of using this Oil is inhaling its steam. Keep hot water in a pot that is sufficiently large. Add Eucalyptus Essential Oil to this water. Put towel around your head. Bring your face near to the pot containing Essential Oil and hot water. When you are too tired and exhausted, your sleep apnea could get worse. Thyme Essential Oil features anti-microbial, anti-aging, anti-viral, anti-fungal and anti-parasitic properties. The calming effect of this Oil is what benefits the patients of central sleep apnea the most. This calming affect can help your brain fix its problems and offer you a relaxing and peaceful sleep. 2 drops of Thyme essential if using neat and 3-5 drops if using in diluted form. Prior to going to sleep, massage the thyme Essential Oil at the base of both the feet. If you are not diluting the Oil, use only 2 drops. In case you are going to dilute the Oil, mix the Essential Oil and the carrier Oil in equal amounts. Safety measure: Use thyme Oil cautiously if you suffer from high blood pressure. Valerian root has long been used as a natural sleep aid. Its therapeutic attributes are generally not known; however, research has concluded that the brain-calming effects of Valerian can improve the quality of sleep to a significant extent. As sleep apnea patients often have a restless mind, Valerian can ease the symptoms considerably. Passionflower is acknowledged for being able to set off a soothing effect and offer relief from pain. In cases of central sleep apnea, which is known to be a neurological ailment, passionflower extract initiates a calming impact on the central nervous system. This Essential Oil is also believed to have an anti-spasmodic effect that calms down the muscles and helps you get a good sleep. You may add this non-addictive Essential Oil in teas or consume it in the form of supplements. 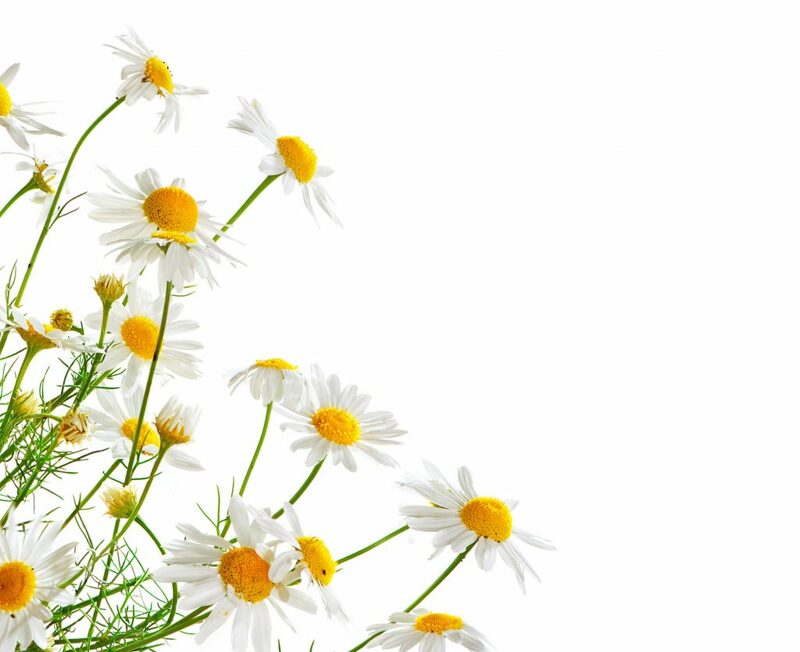 Chamomile is another efficient Essential Oil that promotes relaxation and sleep. Chamomile can prove to be very efficient at relieving nervousness and boosting calmness in central sleep apnea patients. Essential Oils are an all-natural alternative to sleep aids that might have disastrous side effects. 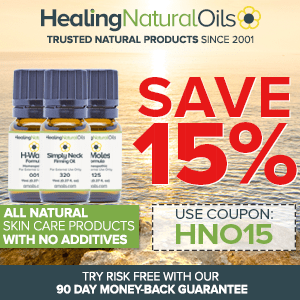 Essential Oils are not at all addictive, unlike popular medicinal aids available in the market. 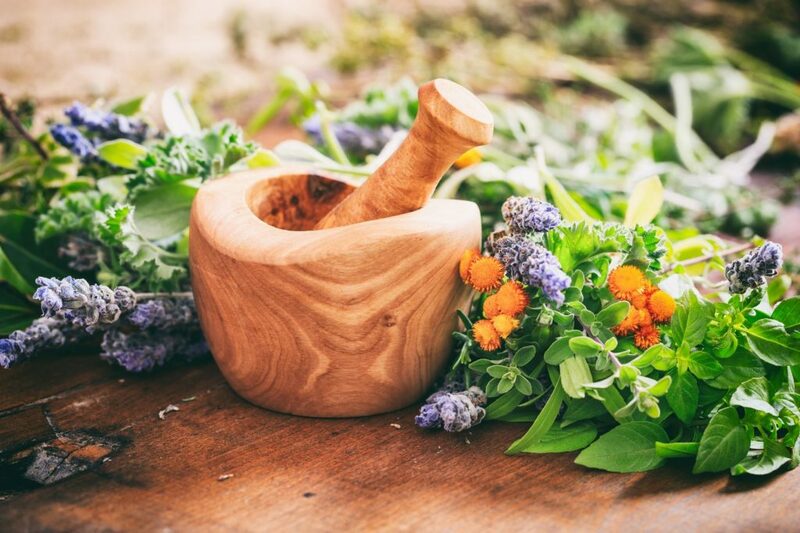 Some Essential Oils might not be suitable for those that are already suffering from conditions like epilepsy and asthma or for those who have sensitive skin. 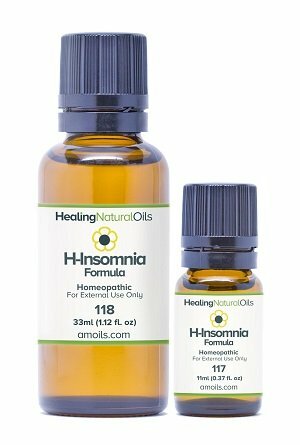 If you don’t want to make your own essential oils, you may want to try Amoils H-Insomnia! Click here to read my review on this product. Sleeping well is crucial for both your emotional and physical well-being. Unfortunately, even a slight loss of sleep can take a toll on your efficiency, energy, mood and ability to deal with stress. Overlooking problems like sleep apnea can bring about relationship stress, poor job performance, accidents and impaired overall health. If you wish to stay healthy and be at your best throughout the day, consider sleep as a necessity, not a luxury.